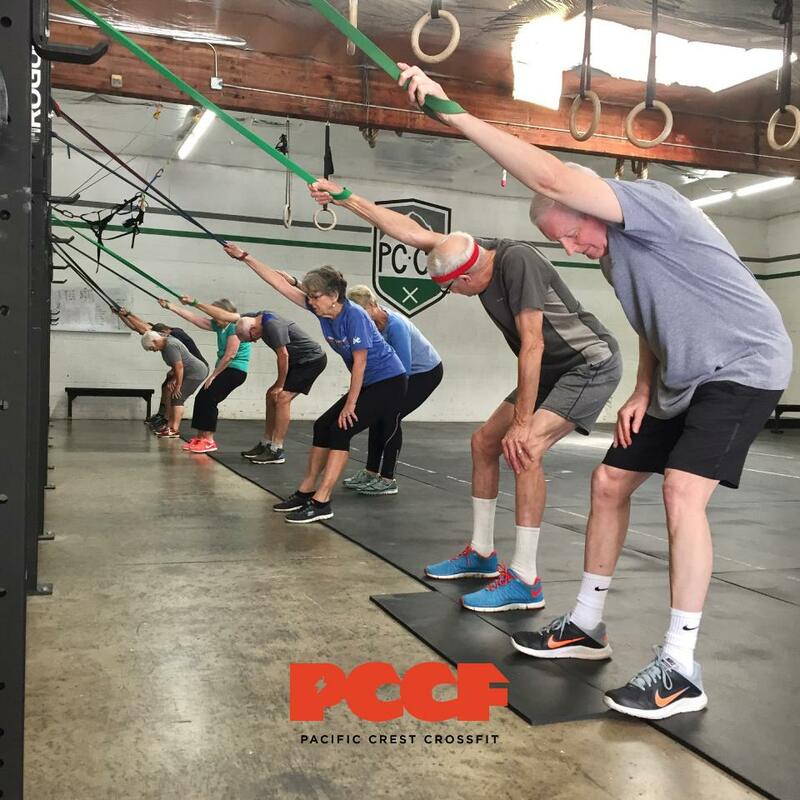 A program designed for people over 60 years of age, and most of our members are over 70. The Senior’s program is intentional and progressive. Although the word “CrossFit” can be intimidating, it really means holistic. It is a generalist approach to fitness. One that accommodates all ages and levels of fitness.